The Daily BOSS Inspiring YOU to Celebrate Life! The content is copyright and owned by Loretta Rose Style Bog and unless otherwise stated you may not use images or content from this site without permission. If you would like to share a photo from this blog, please make sure it is linked back directly here. Sponsored images & posts are always completely disclosed in full. For products/items that are gifts it will be marked along with the Affiliate links are used. Please NOTE: We are absolutely not responsible for the republishing of the content and of products found on this blog on other Web sites or media without our permission. This is a happy, empowering, loving place, so please do not be negative. Thank YOU! Love You…. 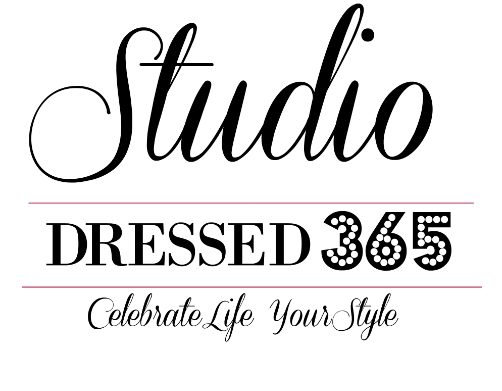 Celebrate Life YOUR Style!